Shown are board member Andy Legg, board member Lynn Dell Turner, board member Lanetta Muldrow, President Linda Tinnerman, Treasurer Mike Manders, board member Nour Gularte and Secretary Sue Hawthorne. Not pictured are board members Tommy Henry Supt. Dennis Wagner, Stacey King, Araceli DeLaCruz. The Board @ Dueling Pianos 2019! 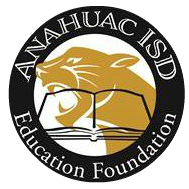 The Anahuac ISD Education Foundation board has a strong commitment to serving the AISD community. 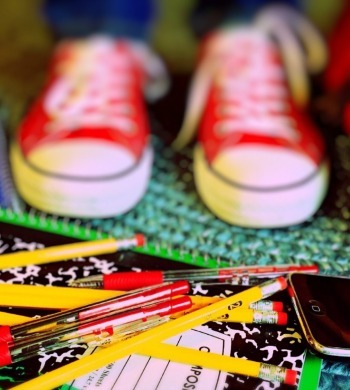 The members work hard to ensure long-term sustainability of the organization and oversee that the funds raised directly benefit those for whom the Foundation was established.